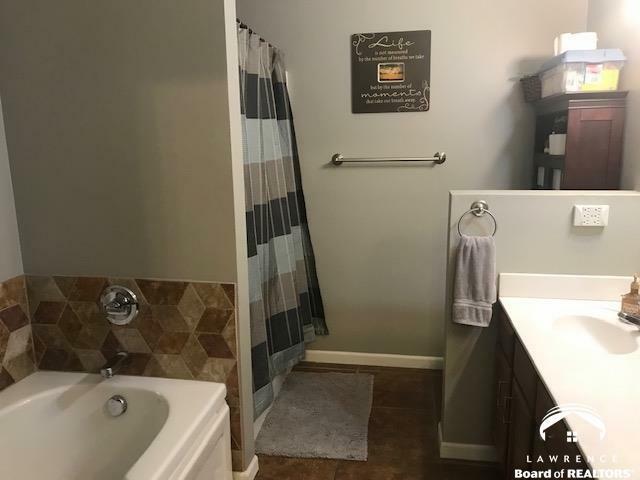 Tons of updates done to this well maintained 3 bedroom ranch home. 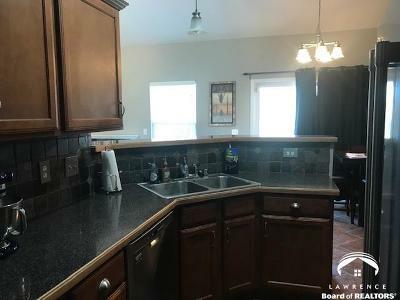 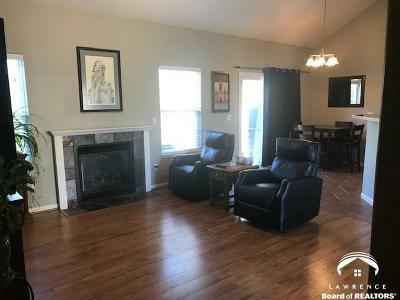 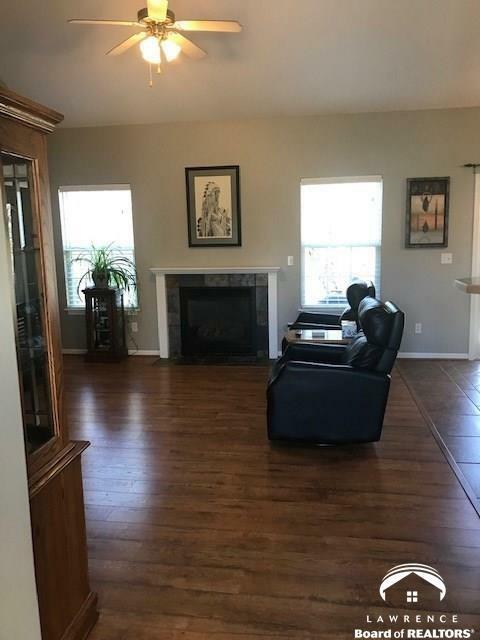 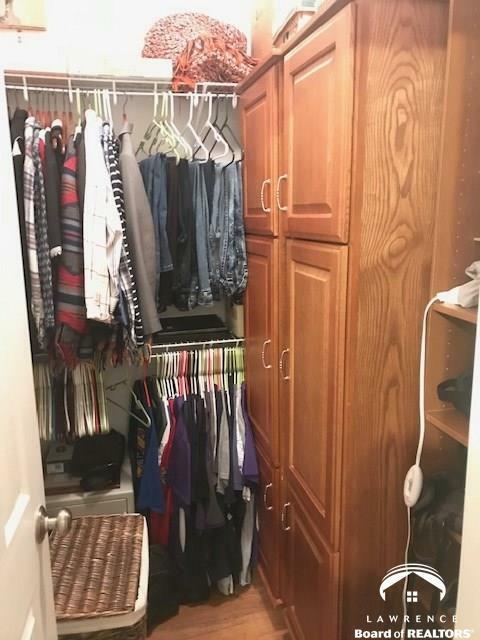 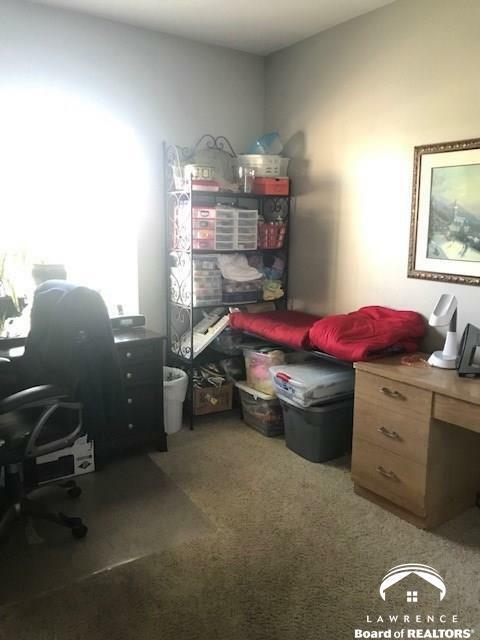 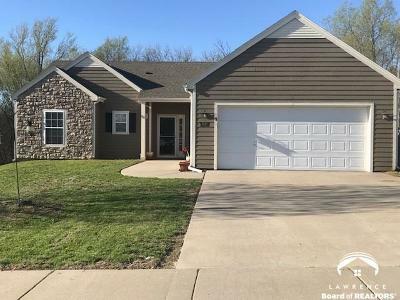 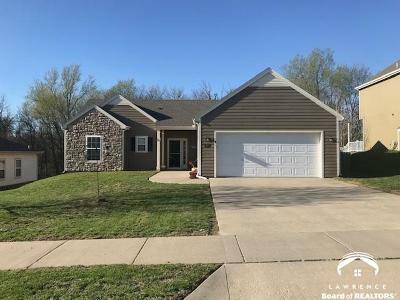 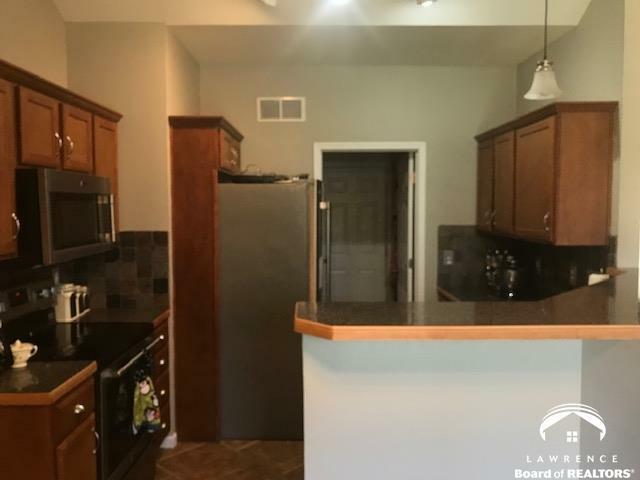 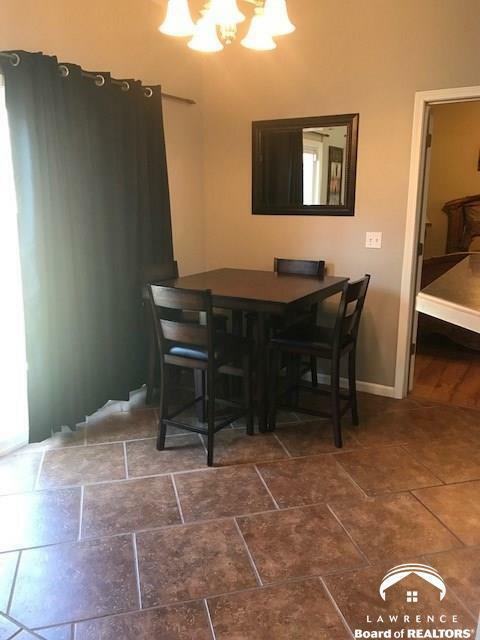 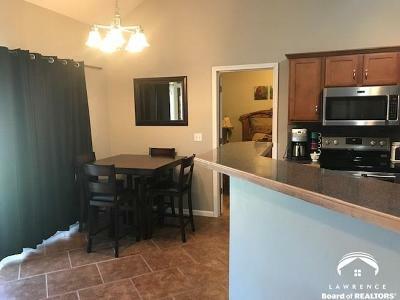 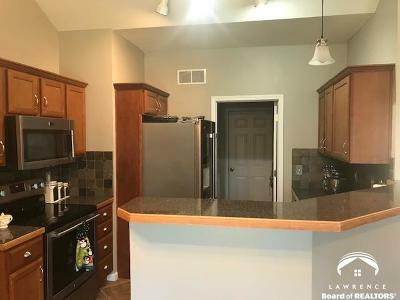 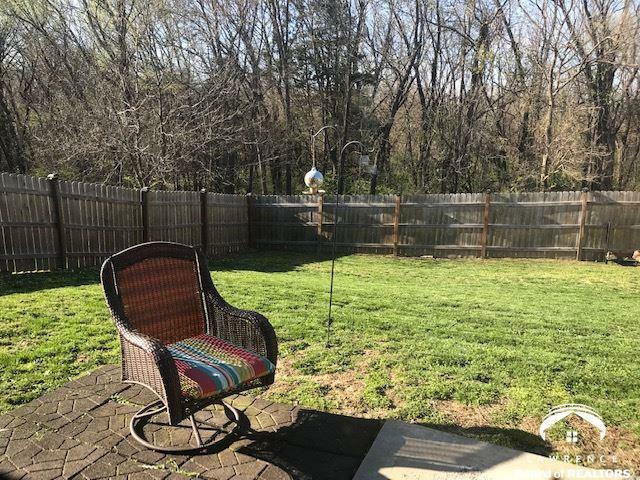 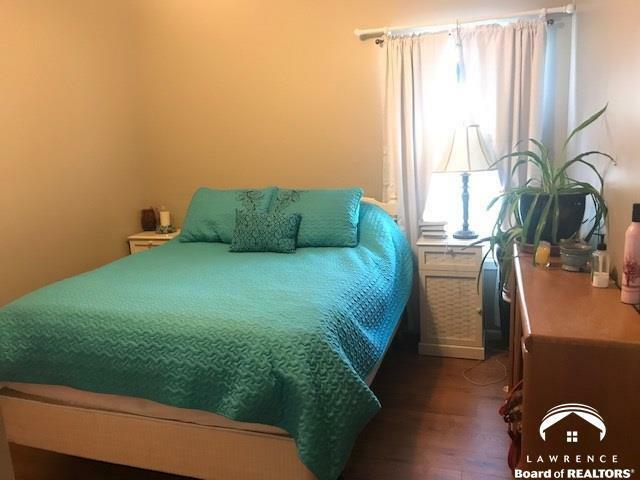 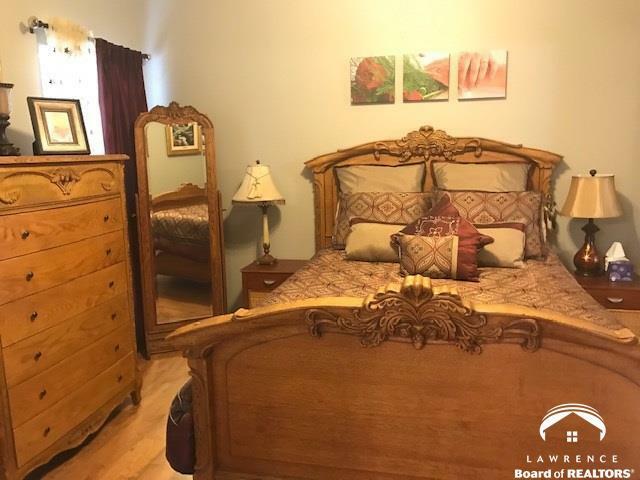 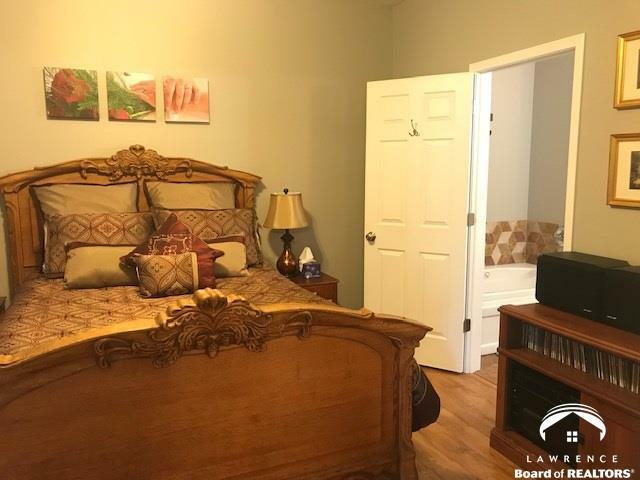 Wood laminate flooring in living room, master and 3rd bedroom, interior and exterior paint along with updated kitchen appliances, hot water heater, attic storage with pull down access and fenced yard all added during ownership. 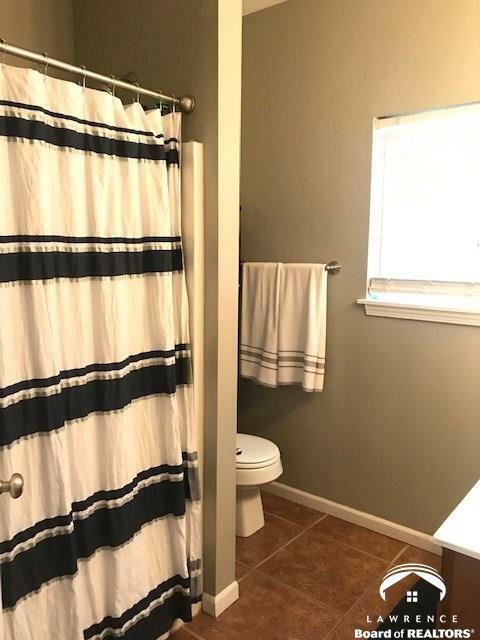 Master suite with jetted tub, separate shower and double vanity. 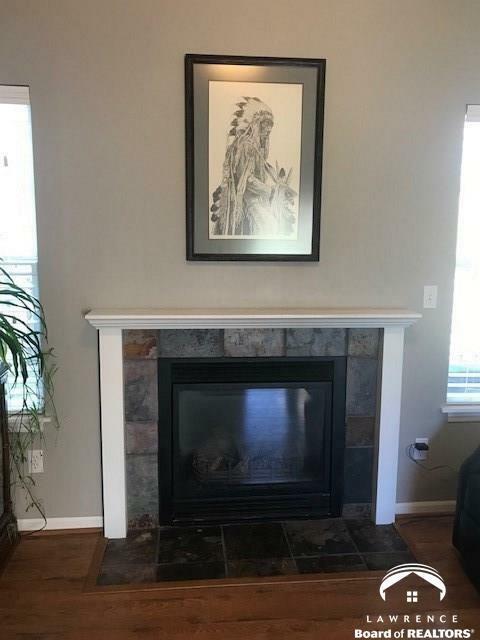 Cozy fireplace in living room. House backs to wooded area. 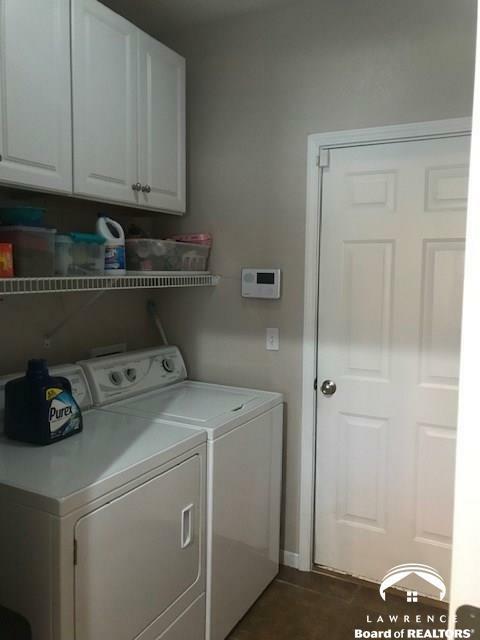 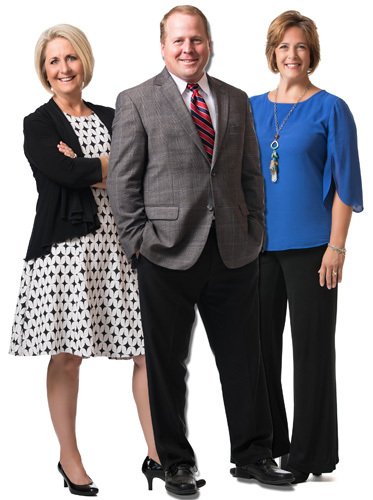 Easy K-10 access.